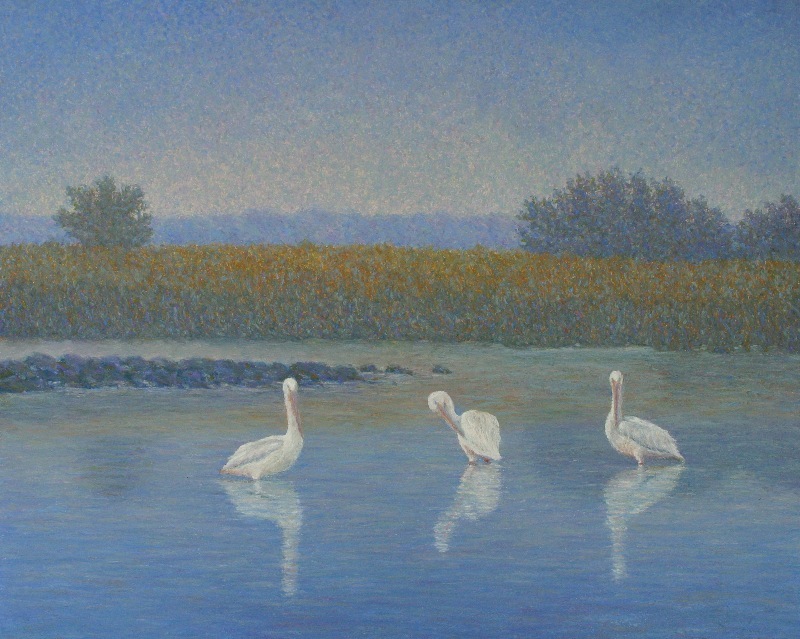 A native of France, Christophe arrived in the United States in 2003 in order to pursue a full-time art career. 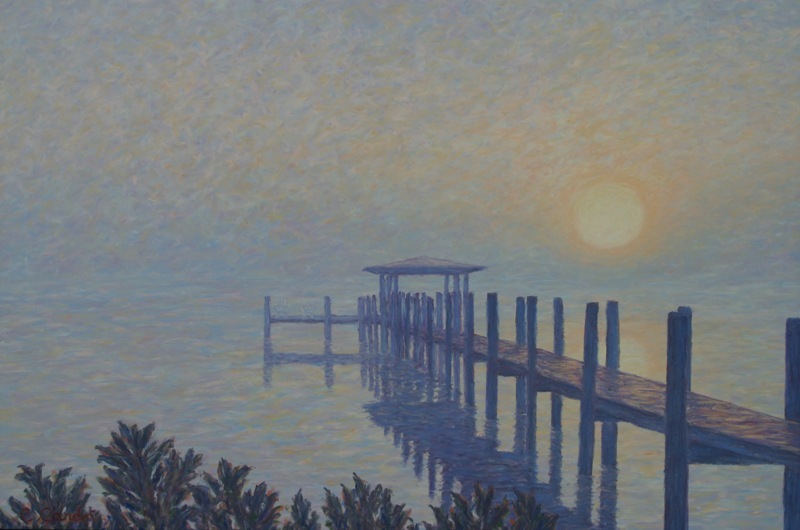 Primarily a self-taught artist, he studied with Barbara Baldwin, Larry Moore, Morgan Samuel Price and Barbara Perrotti in Florida. 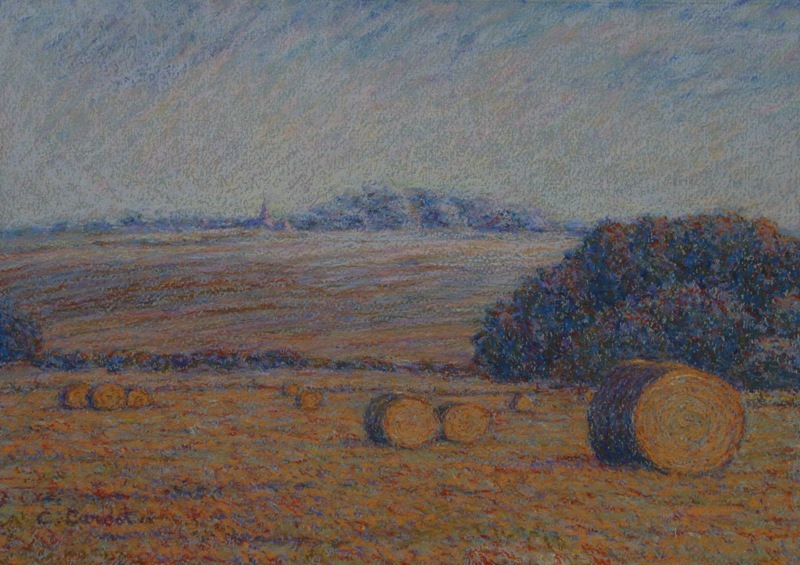 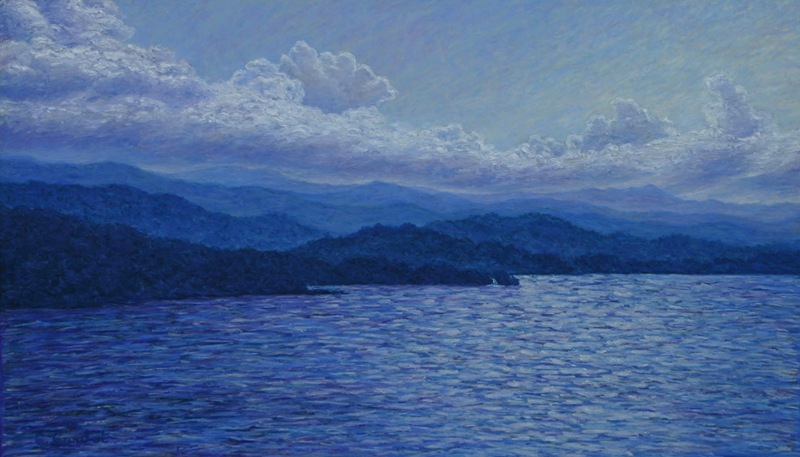 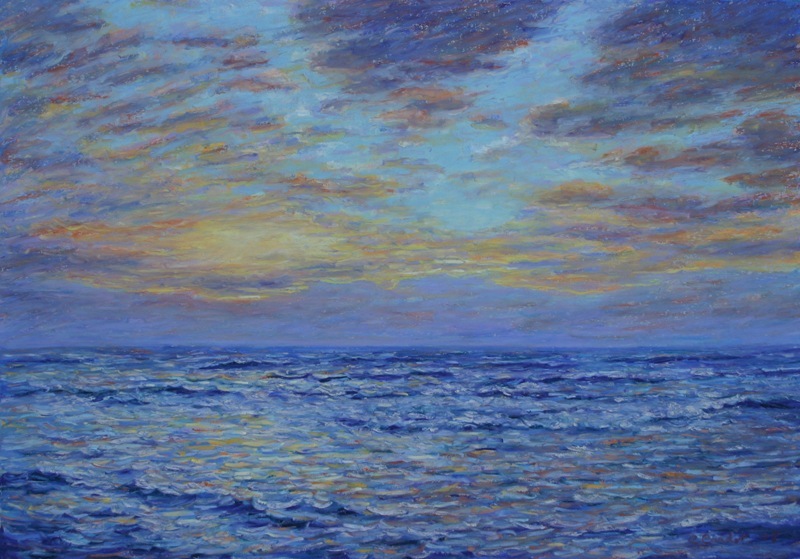 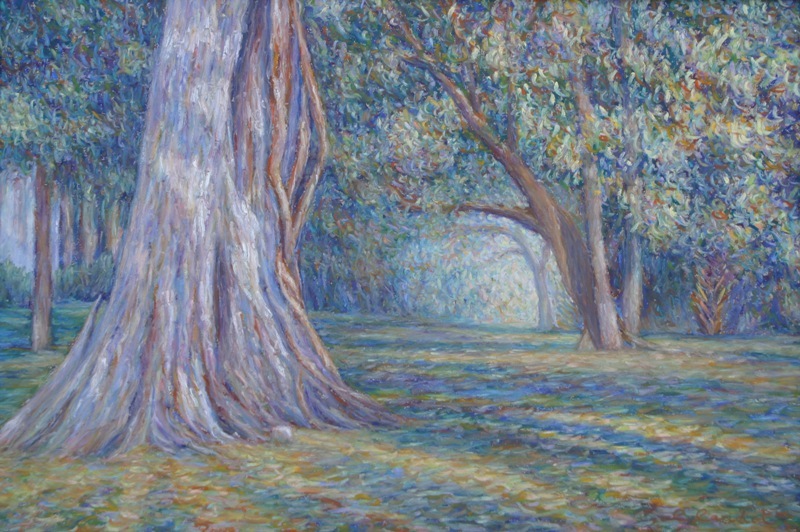 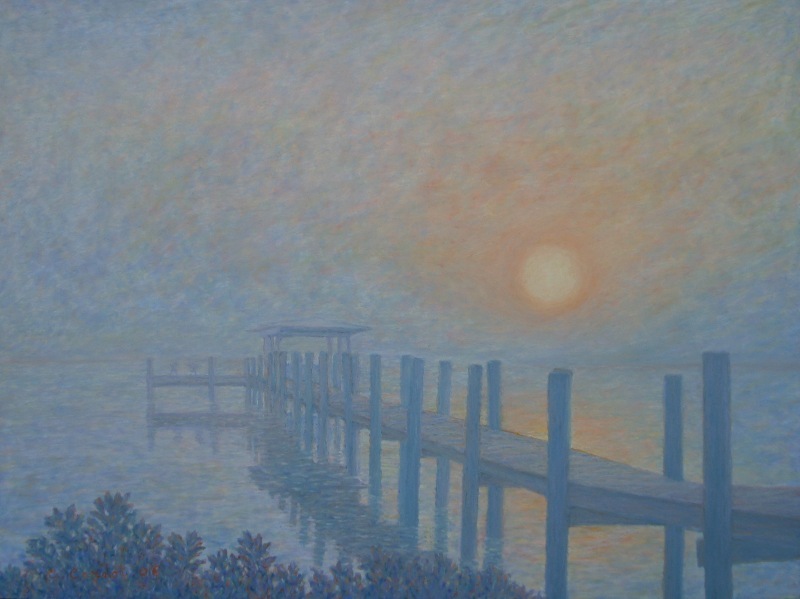 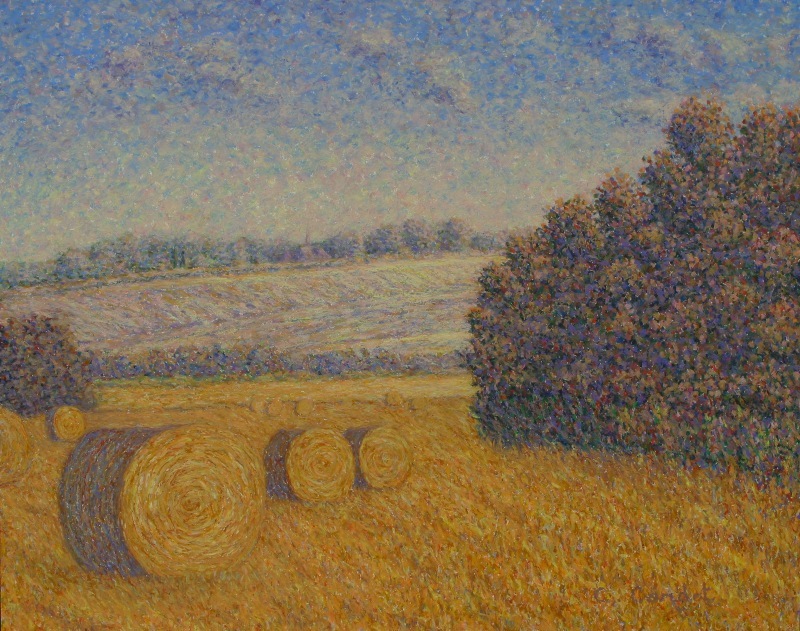 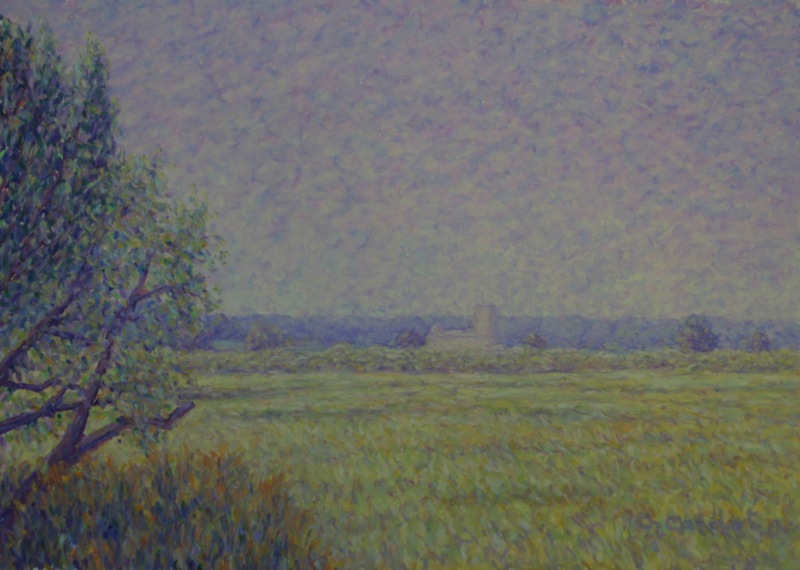 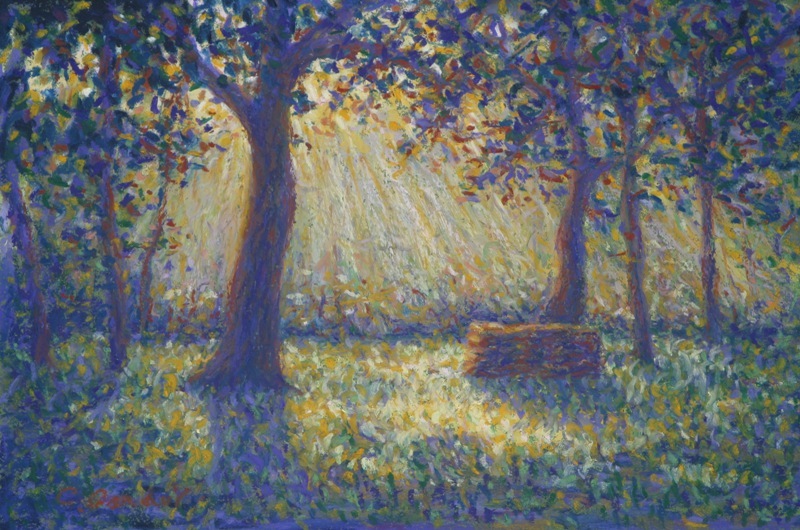 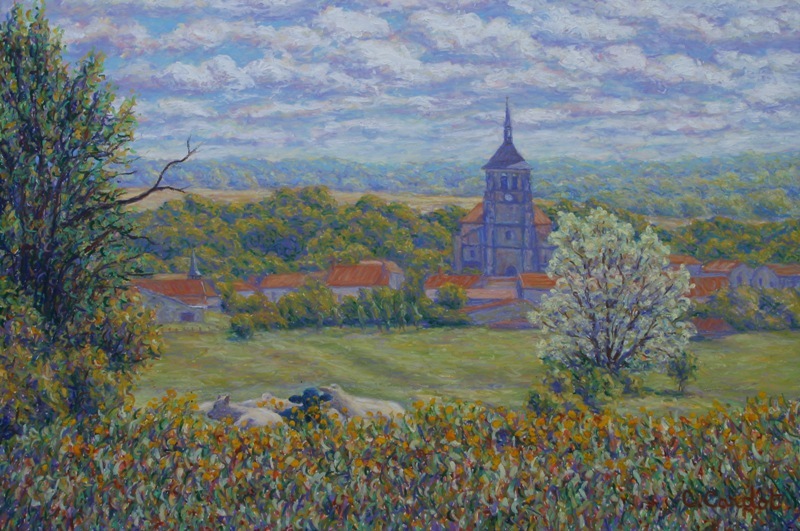 His artwork is often inspired from the French impressionists and pointillists. 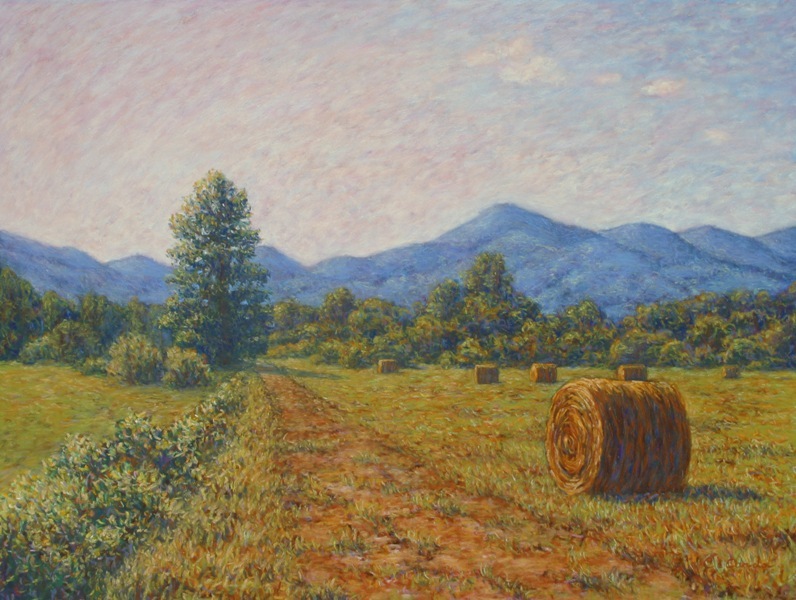 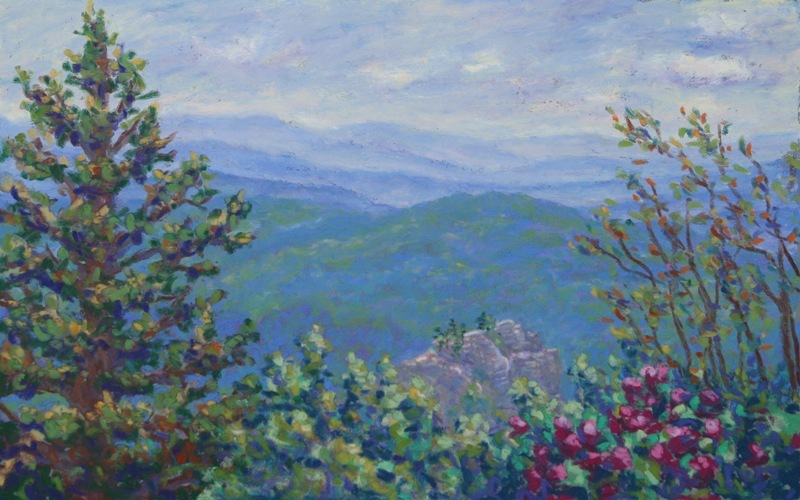 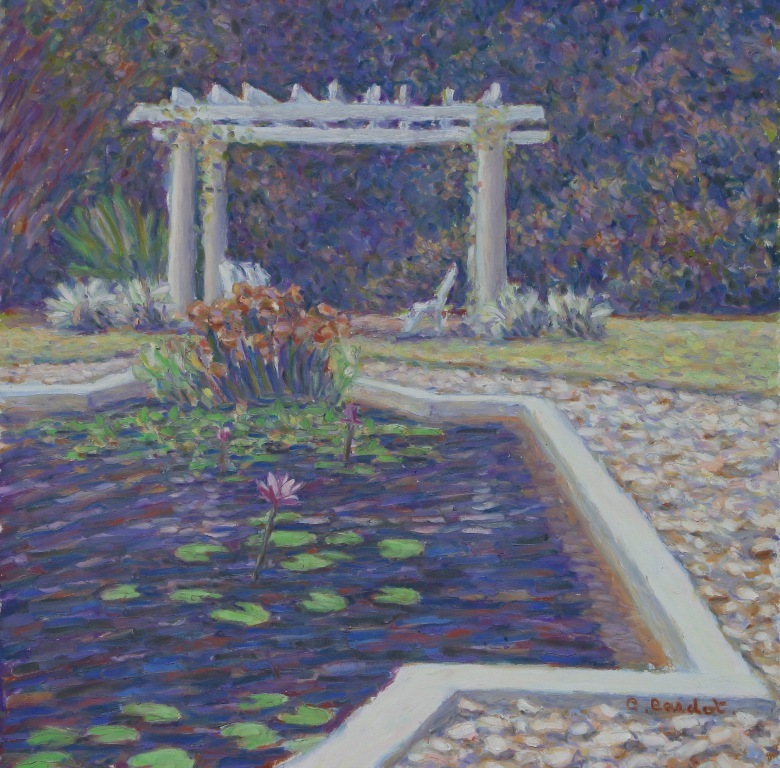 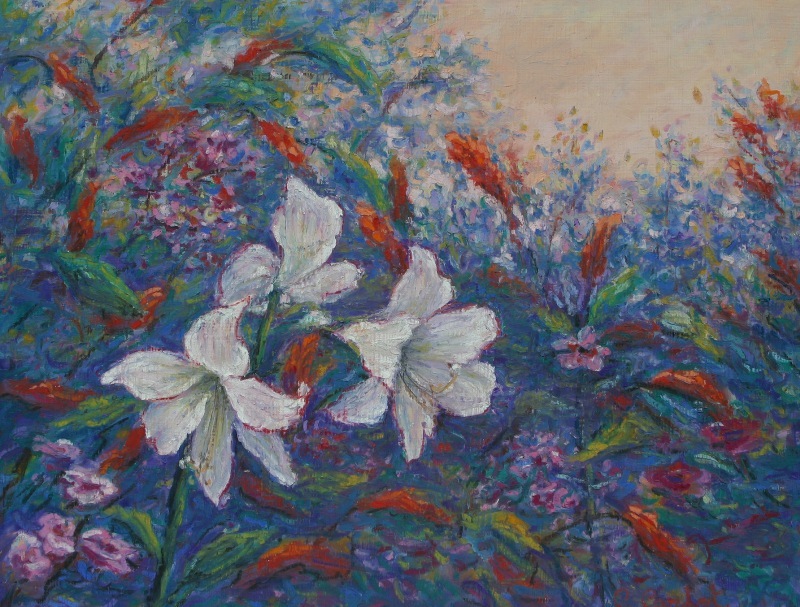 He works primarily with pastels, although he also enjoys oils, and he is constantly refining these with new techniques and art products. 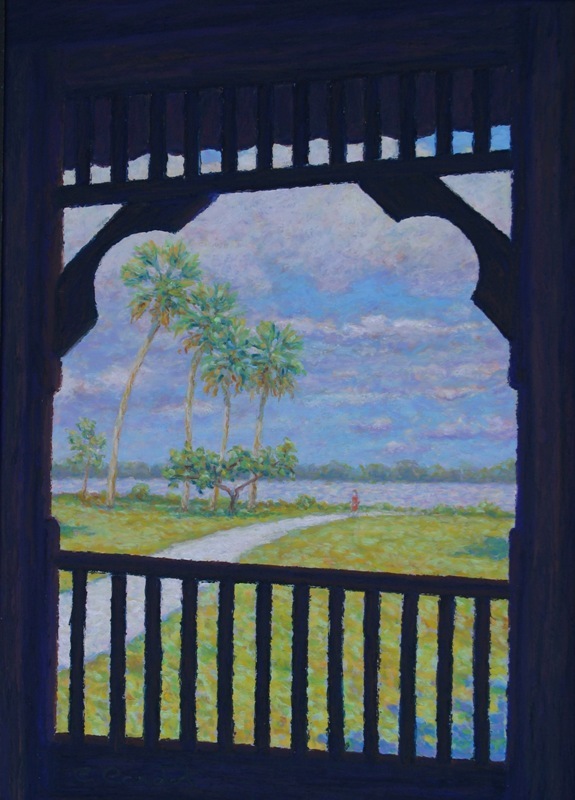 From the first day of his honeymoon in Key West, he realized that he had found his spiritual home; Florida, with its heat, color and bright light. 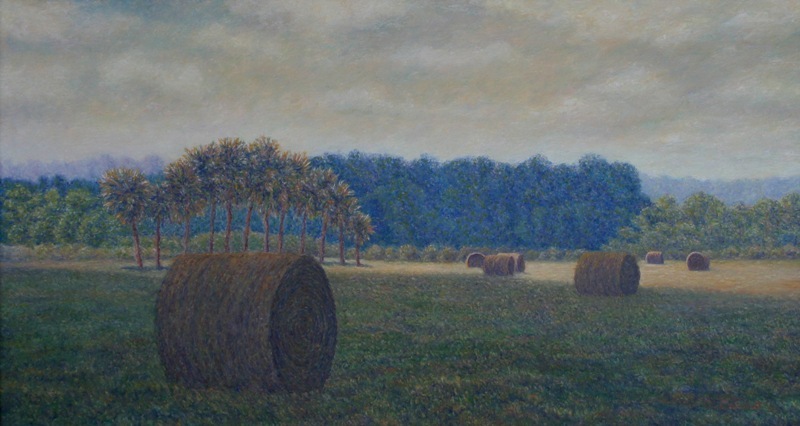 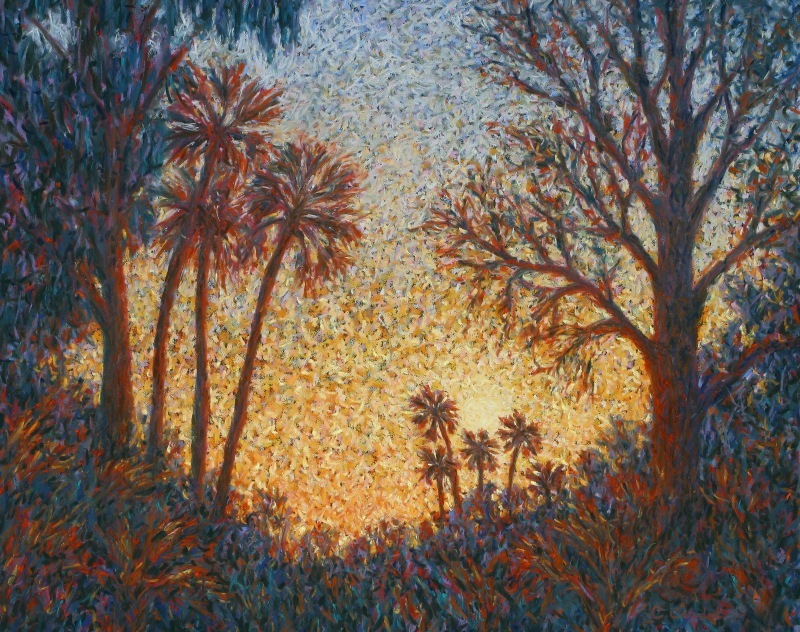 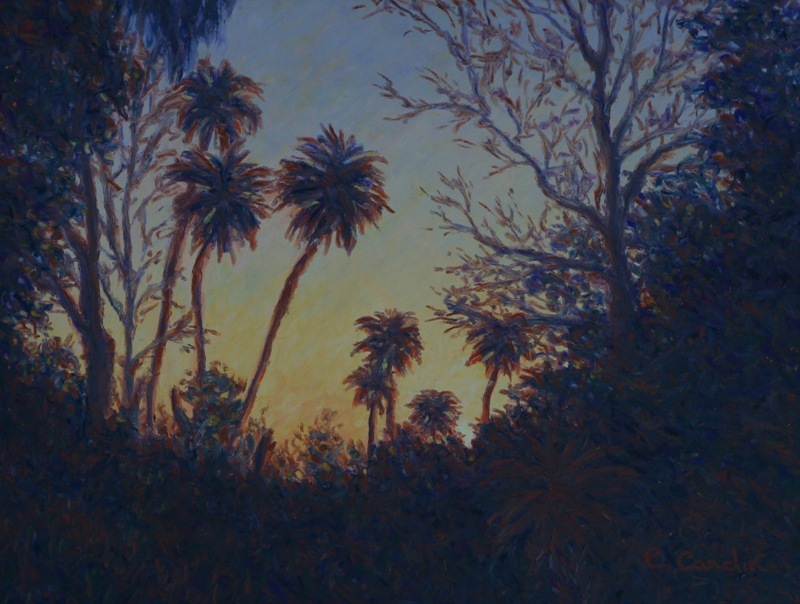 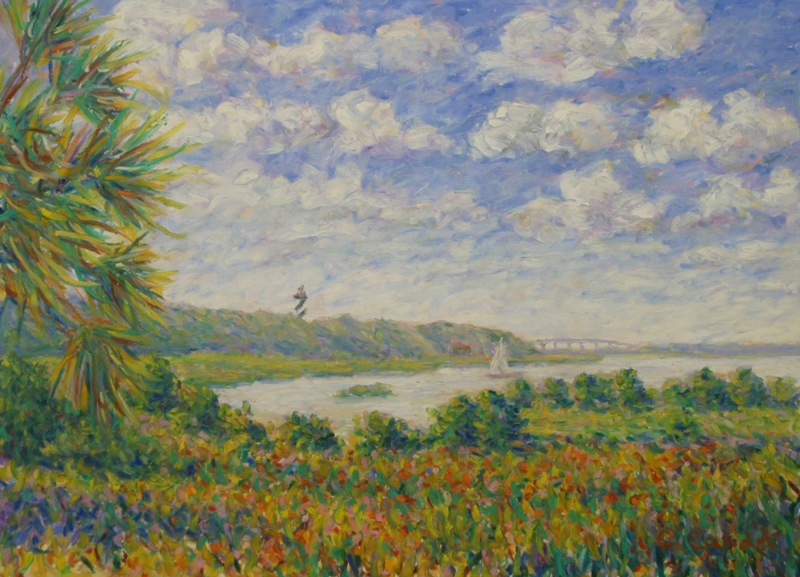 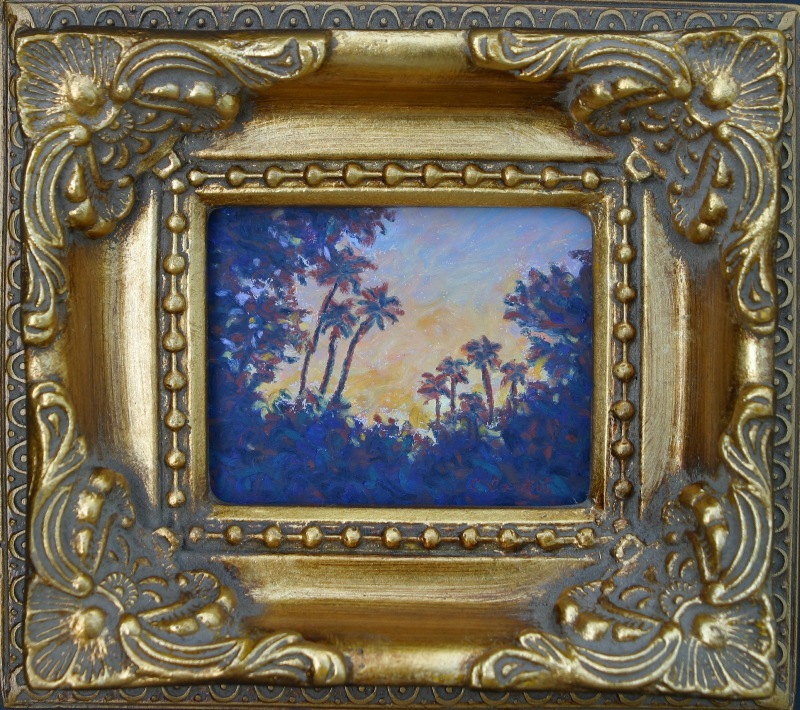 He truly enjoys painting Florida's landscapes in plein-air because he feels there is no better way to capture the hidden colors of the scenery, revealed by the changing light. 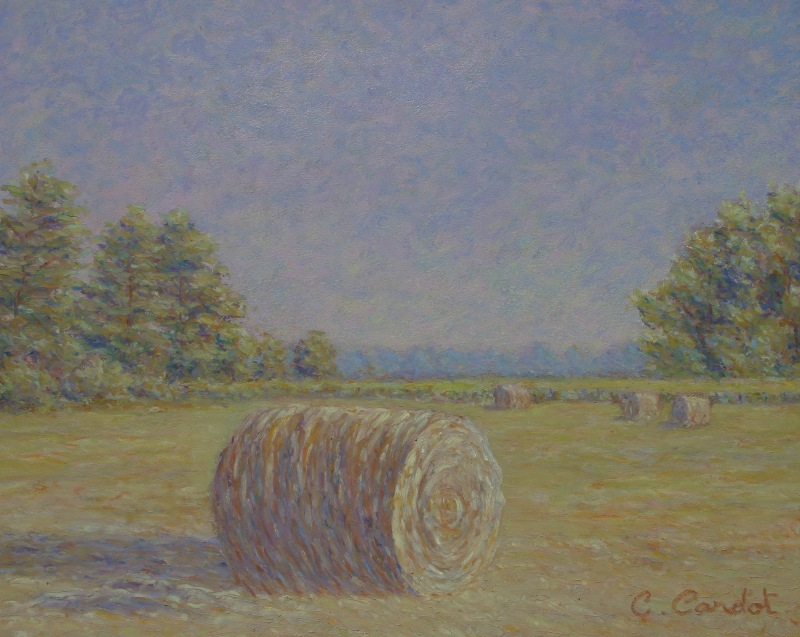 His works can be found in collections throughout the United States and Europe. 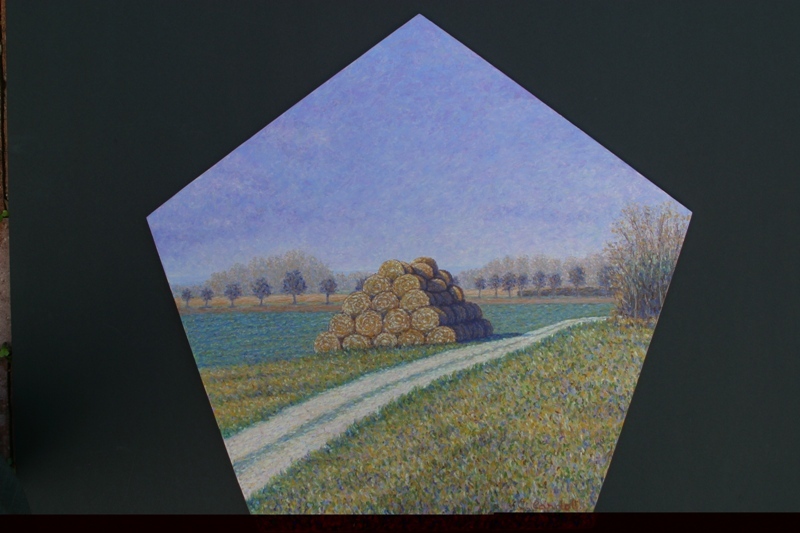 at the request of Michel Roux. 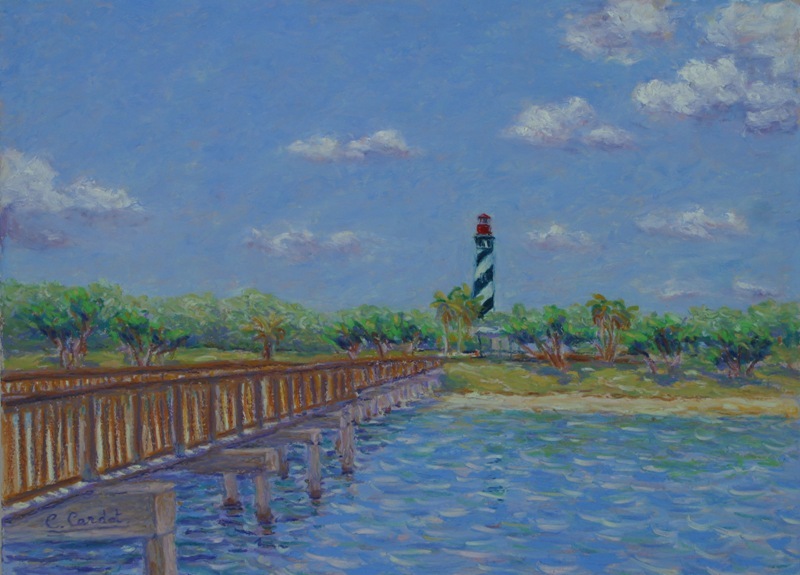 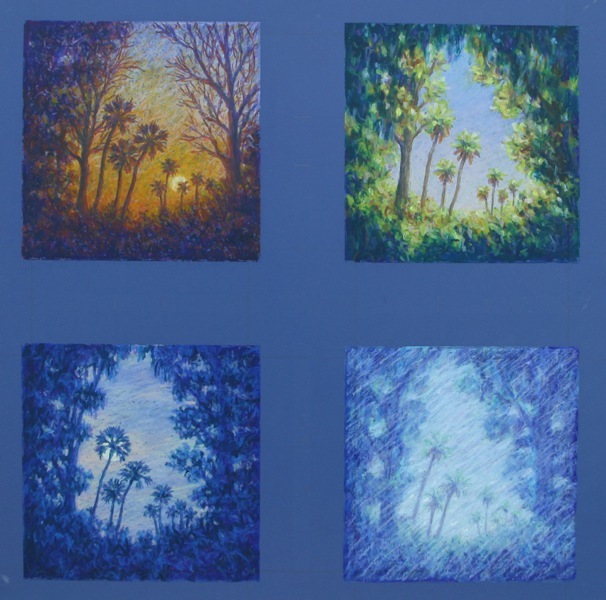 He also teaching pastel classes at the Artists Workshop in New Smyrna Beach, FL.